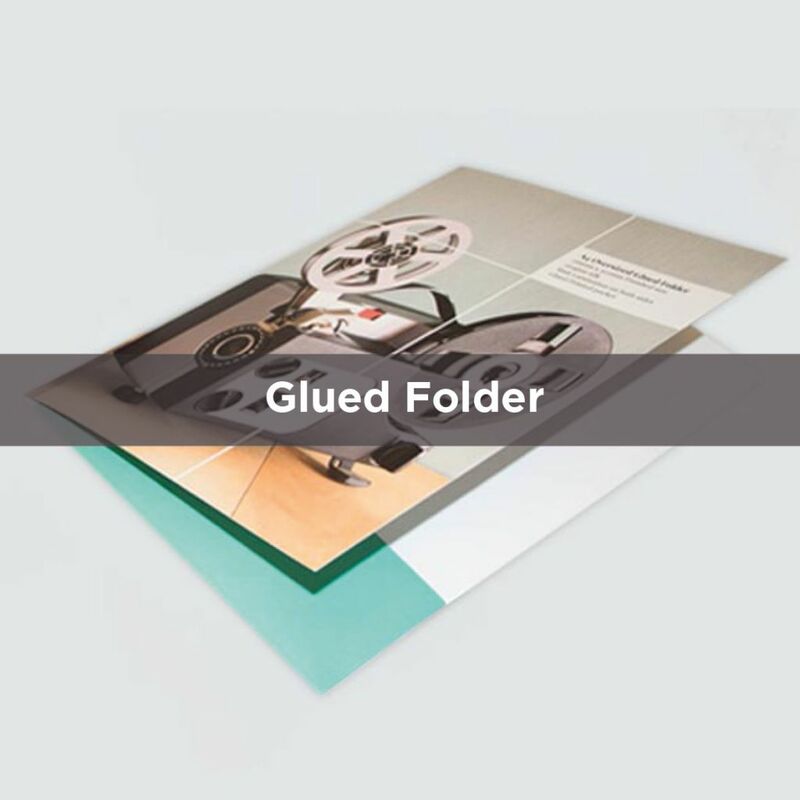 Presentation folders are an extremely popular product (and for good reason). 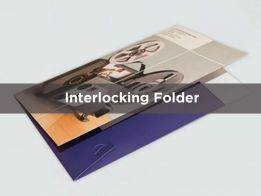 They allow you to present documents/offers/samples to your clients and potential clients in a professional manner. Designed properly, they can portray a really positive image of your brand and your business. 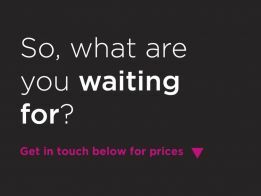 Why not have yours cut to one of the different shapes available and make them really stand out? 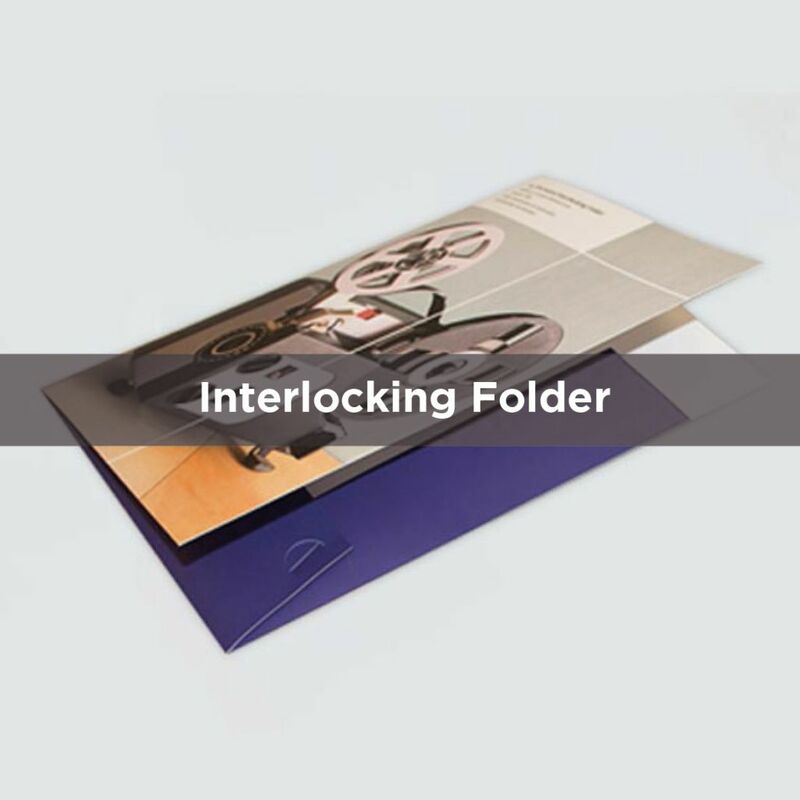 They’re a great way to deliver your product brochures and business cards. 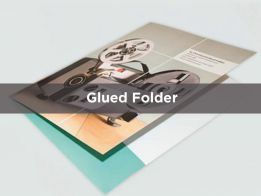 Aside from the standard presentation folders, the print experts at PPS are full of ideas to help your presentation folders stand out. It's all about being creative with the shape, colours and imagery to really wow your customers. Looking for something bespoke? No problem! 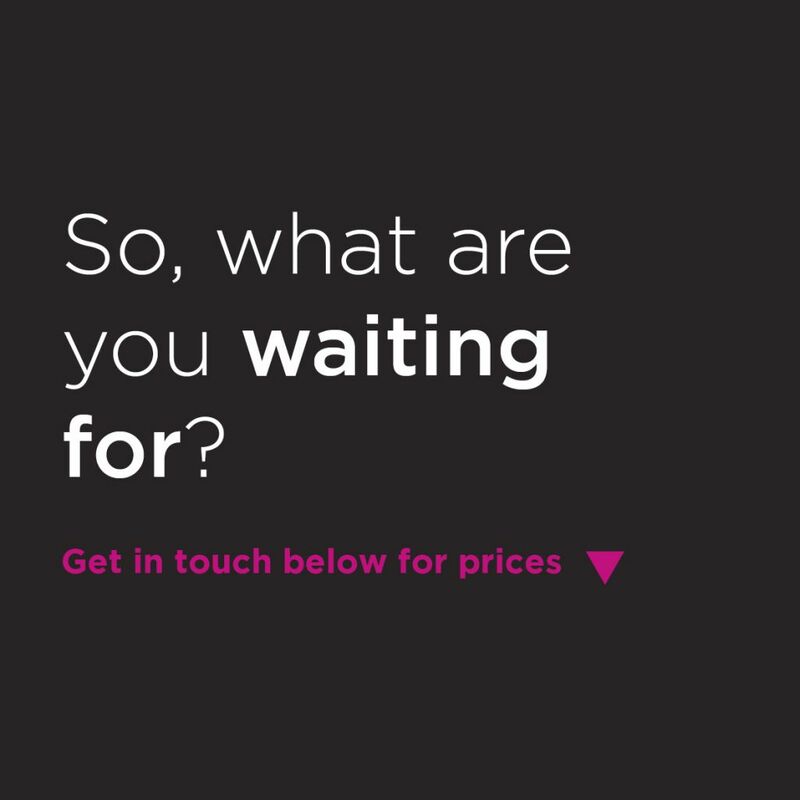 Give us a call today and see how we can help.